If you need to take your pet to a vet, please find below a list of clinics for you to visit. 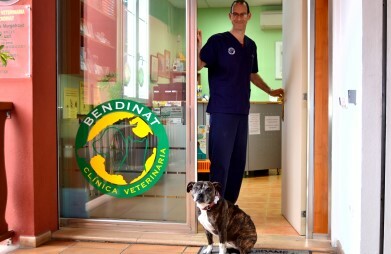 Veterinary clinic in Bendinat; British vet Nick Murgatroyd with more than 25 years experience. Offer emergency service 24 hours per day; all year round. Veterinary clinic in Palma, also offers dog grooming and a great selection of pet food and accessories.